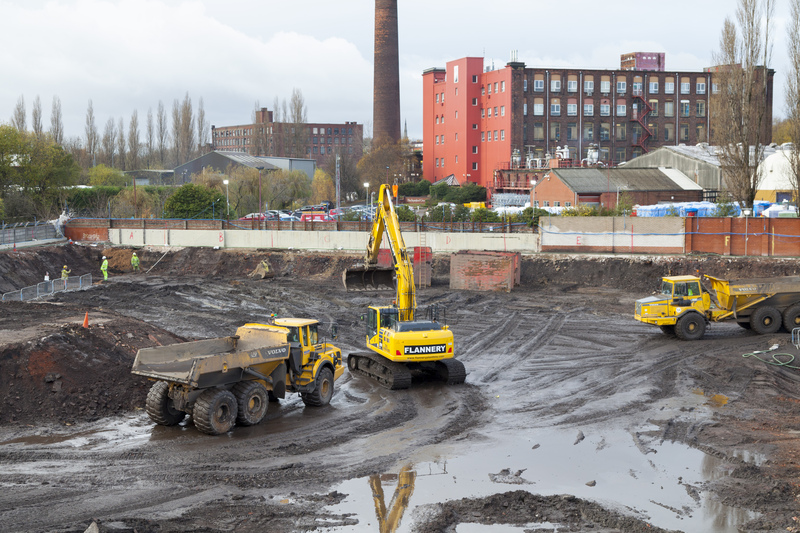 Soilfix were instructed to carry out a programme of remediation works at this former manufacturing facility. 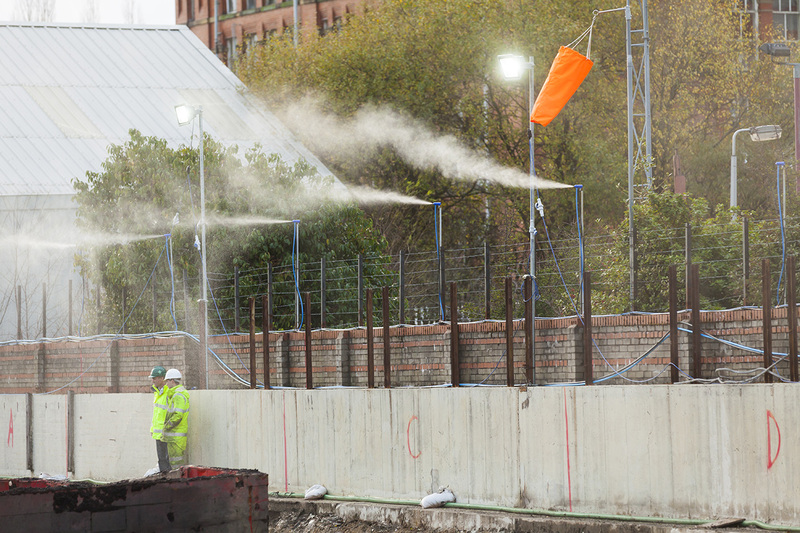 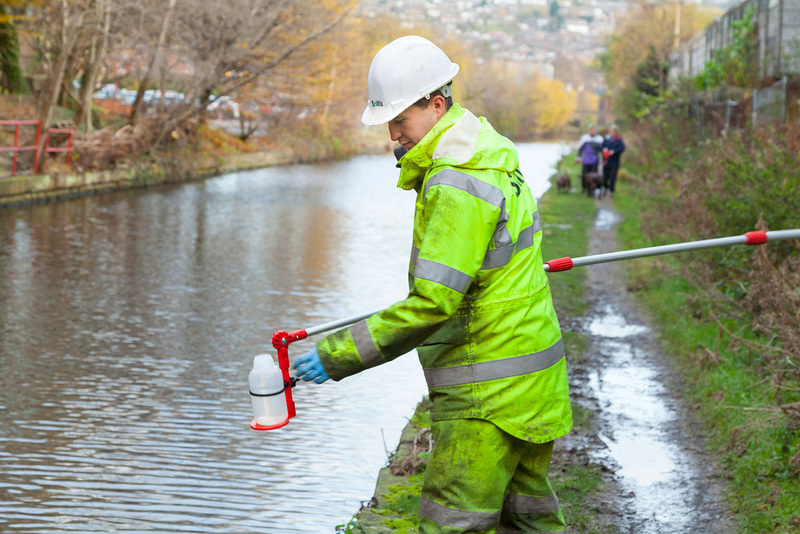 The remediation works were designed following an extensive programme of assessment by the client’s environmental consultants in full collaboration and agreement with both the Environment Agency and Local Authority. 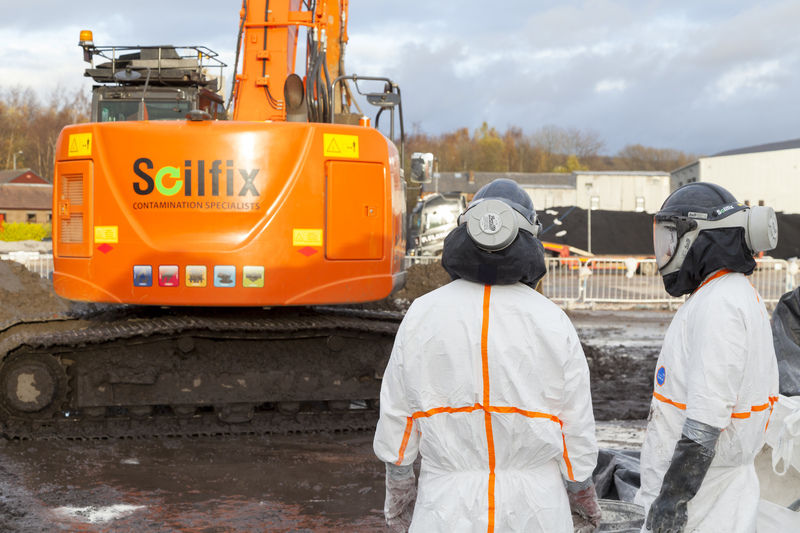 The remediation works were required in connection with the site closure and the surrender of the environmental permit for the facility. 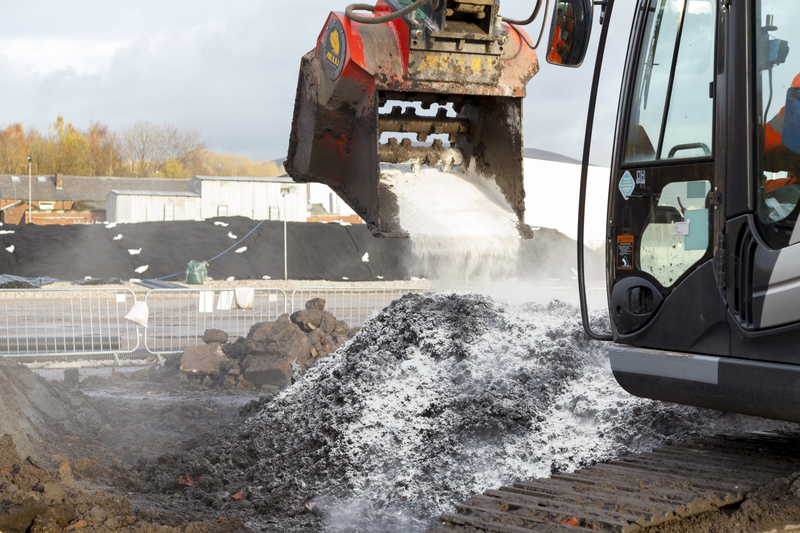 • Treated soils re-used on-site to backfill the excavation with off-site disposal of non-treatable soils minimised. 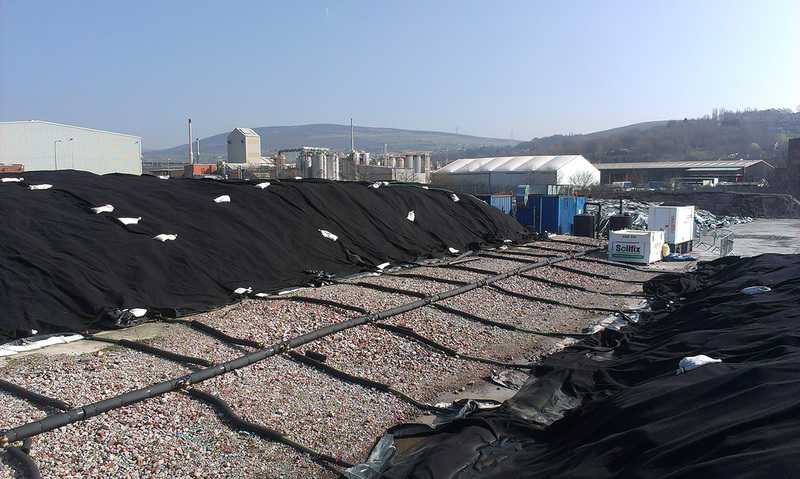 Soilfix successfully achieved the client’s soil and groundwater remedial targets for the project. 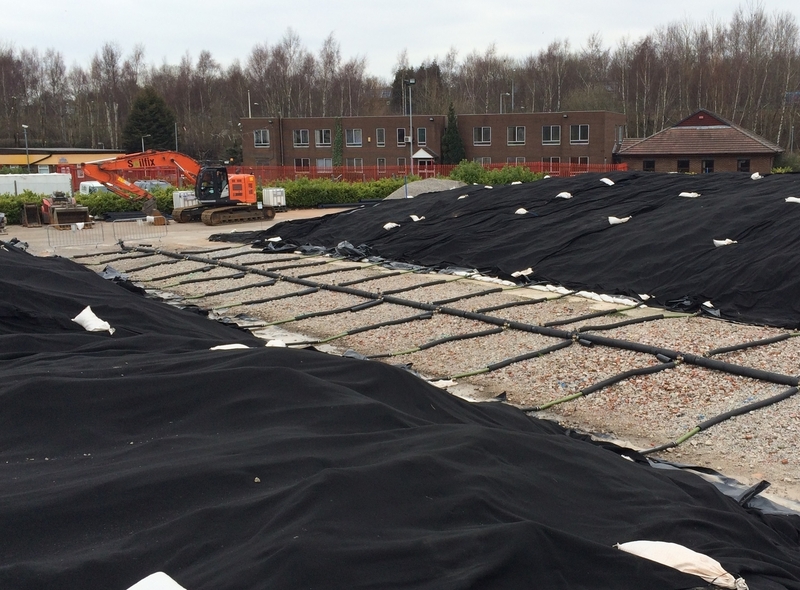 Following completion of the remediation works the environmental permit for the site has been surrendered.